Does your refrigerator have a smelly odor that you just can't seem to get rid of? Here is how you can cheaply and easily freshen your smelly refrigerator. And guess what, you probably already have what you need right in your kitchen. Take your lemon and cut it in half. Take your cheap table salt and fill up the lemon halves 1/2 to 3/4 of the way full. 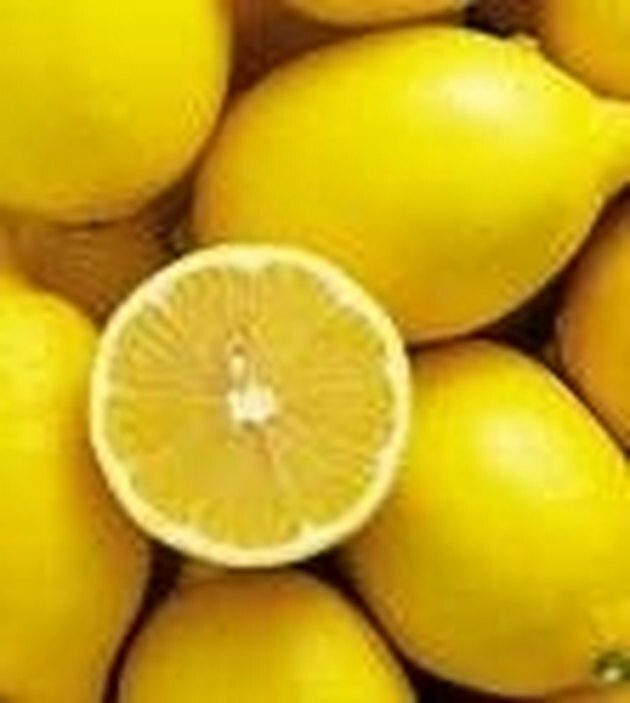 Place the lemon halves in a small bowl to keep them from tipping over.You can place both halves in one bowl or place each half in seperate bowls. Now place the bowl or bowls in the back of your refrigerator. Replace every 30 days or as needed. The salt will absorb foul odors while the lemon gives you a fresh citrus scent. How Do I Care for My Meyer Lemon Tree?